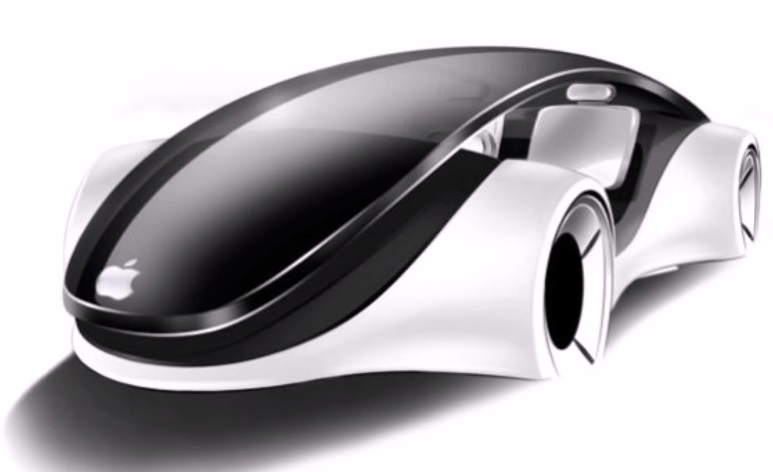 Could this be the iCar? 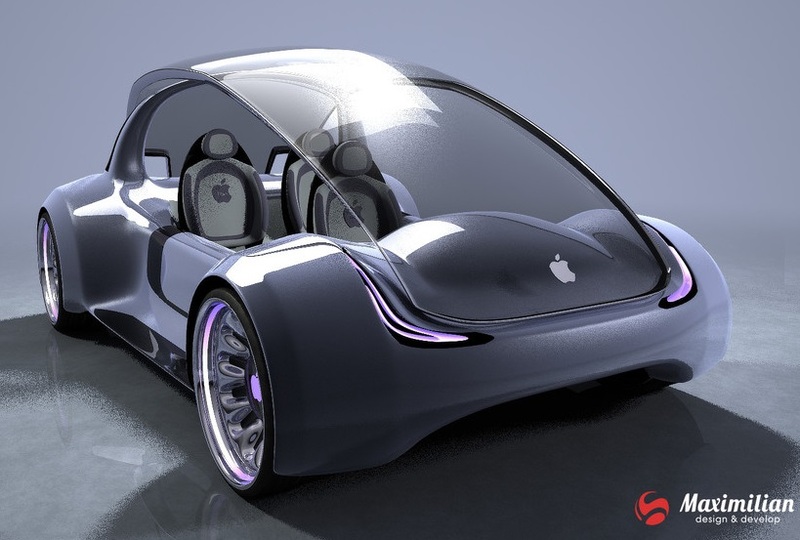 Earlier this year, it was reported that Apple has been eyeing for a slice of the lucrative car market, following the footsteps of fellow Silicon Valley companies Google and Tesla to develop the car of the future. 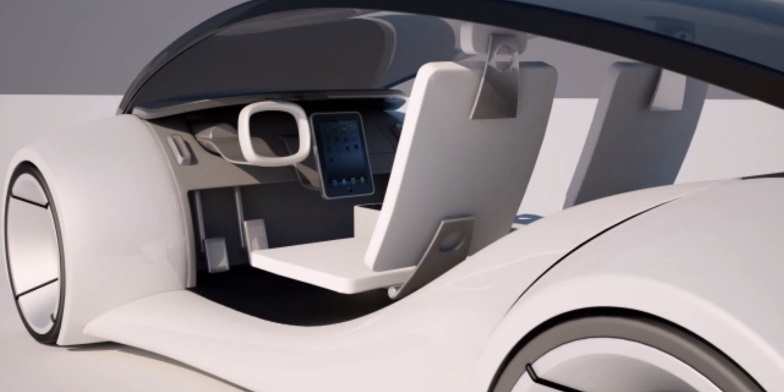 A senior auto industry source told Reuters in February that the Cupertino giant is exploring how to make an entire vehicle, not just designing automotive software or individual components. 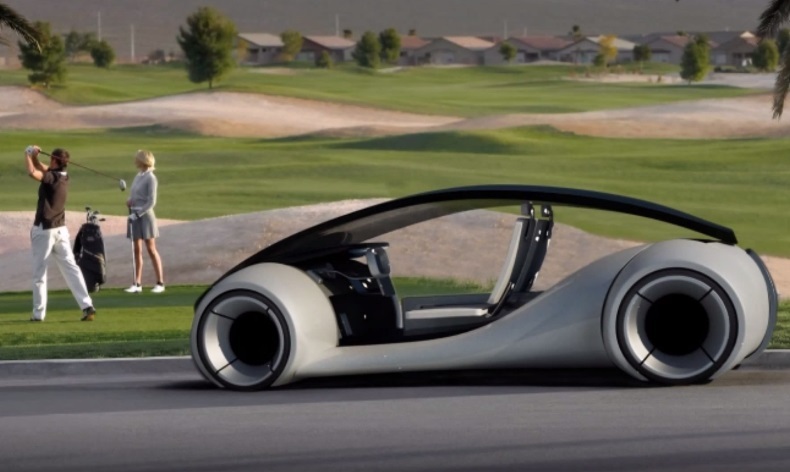 "Fully automated driving is an evolution. 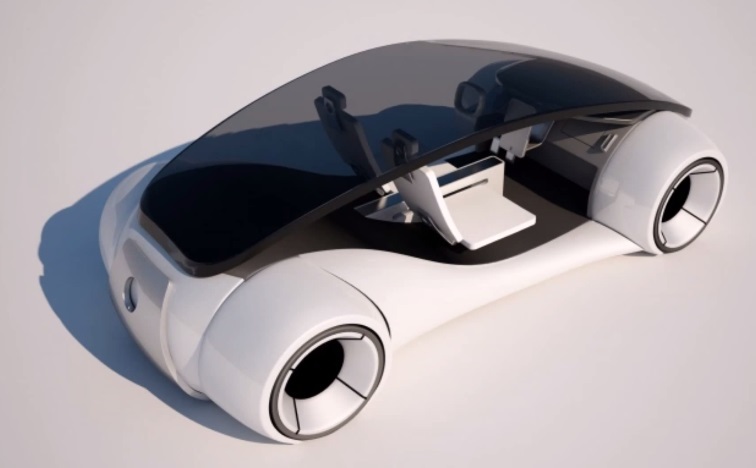 Carmakers will slowly build the market for autonomous cars by first releasing connected and partially automated cars," the auto industry source familiar with the discussions told Reuters. 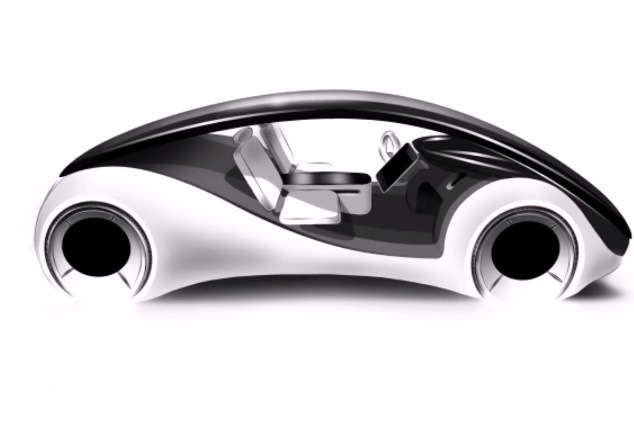 "Apple is interested in all the potential ways you can evolve the car; that includes autonomous driving." 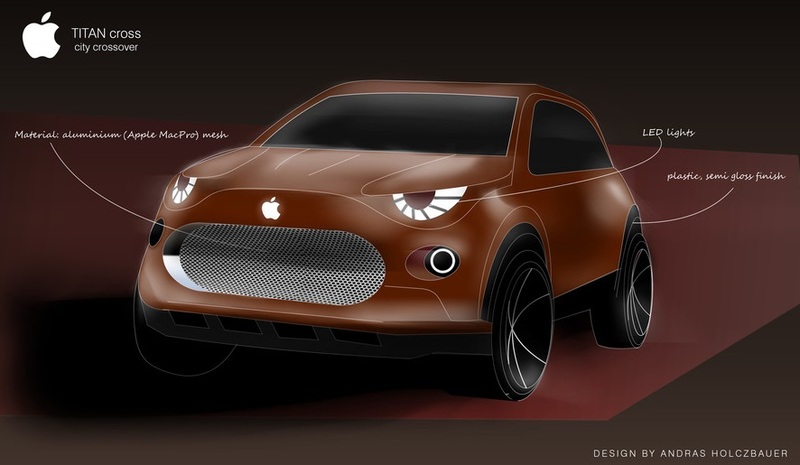 Following the news of Apple's secret project, graphic designers were soon all in a frenzy speculating how Apple's car will look. 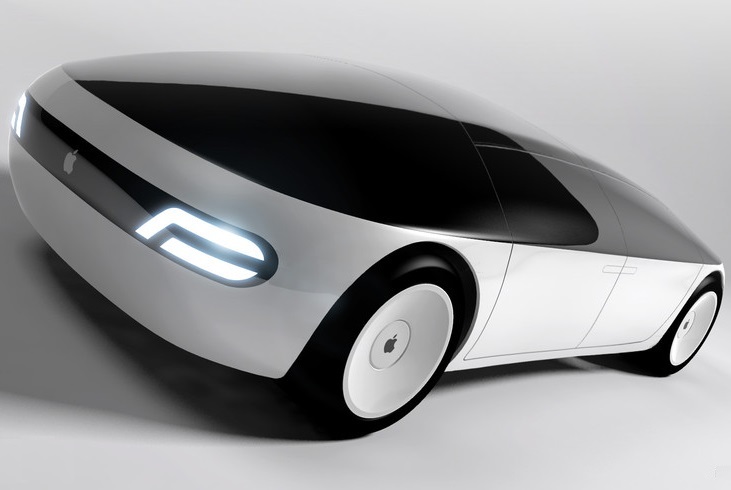 (Un)creatively dubbed the iCar, the various designs are consistent with Apple's sleek and minimalistic design philosophy. 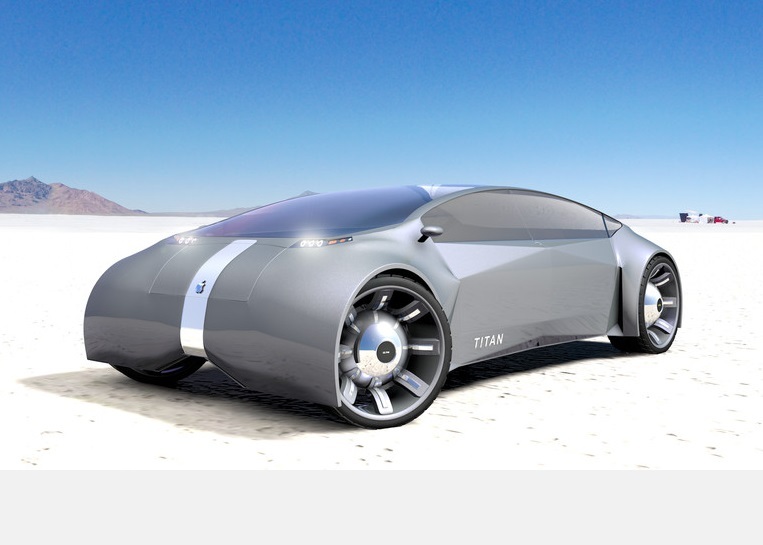 A contest called the Titan Project was created on freelancing and crowdsourcing website Freelancer.com to find the most interesting design for Apple's car. 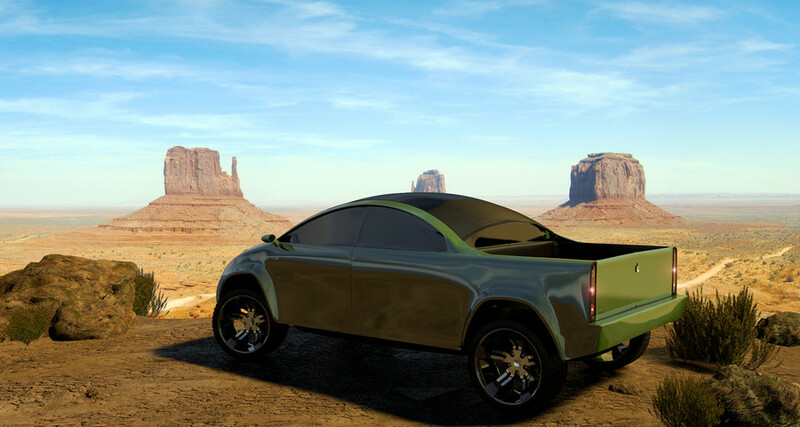 Click through the gallery to see a sample of the most innovative designs. 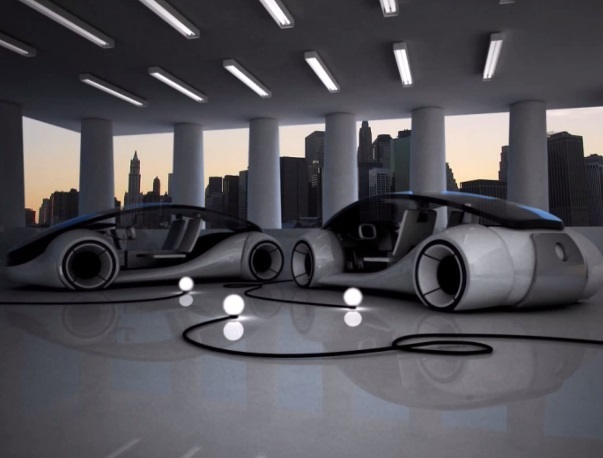 following the footsteps of fellow Silicon Valley companies Google and Tesla to develop the car of the future. not just designing automotive software or individual components. "Fully automated driving is an evolution. 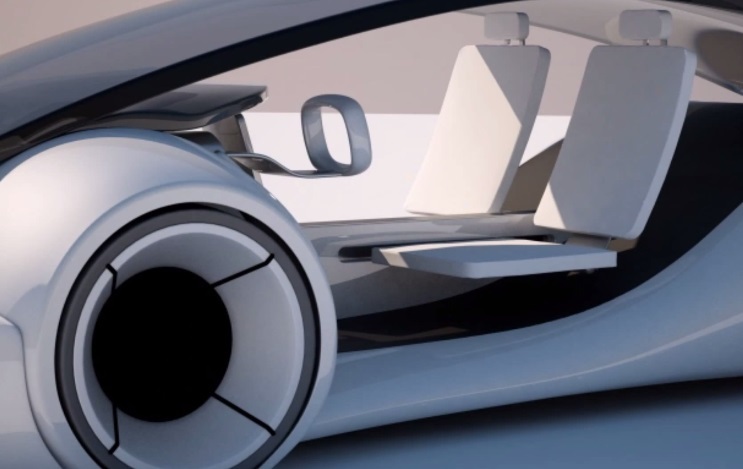 "Carmakers will slowly build the market for autonomous cars by first releasing connected and partially automated cars," the auto industry source familiar with the discussions told Reuters. 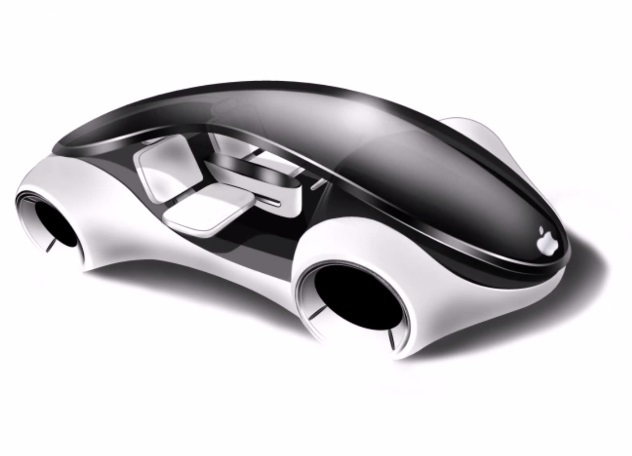 "Apple is interested in all the potential ways you can evolve the car; that includes autonomous driving." 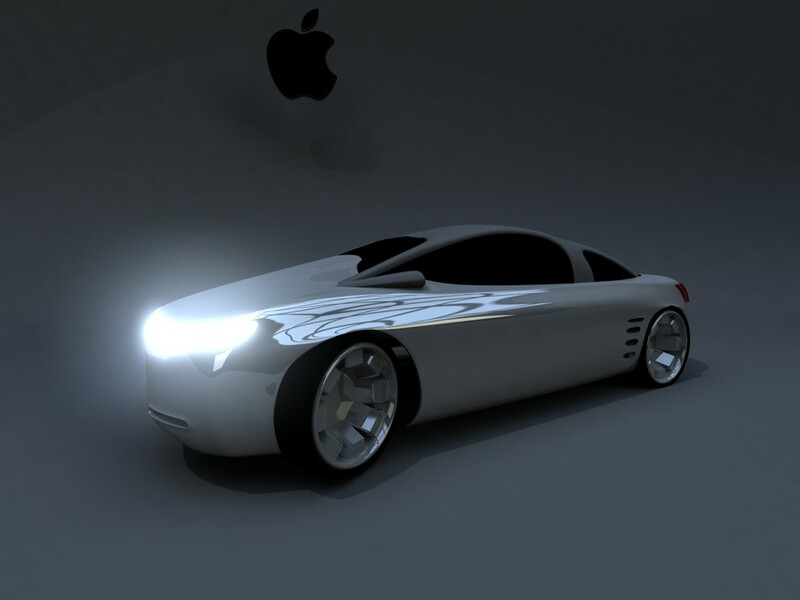 Graphic designers were soon all in a frenzy, speculating how Apple's car will look. 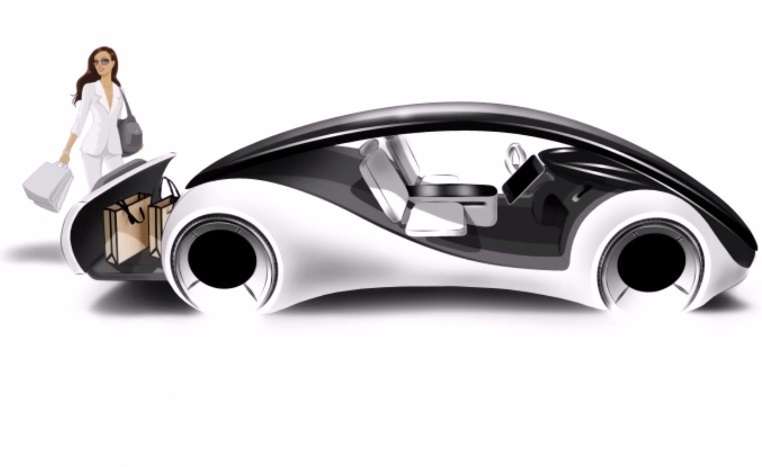 (Un)creatively dubbed the iCar, the various designs are consistent with Apple's sleek and minimalistic design philosophy. 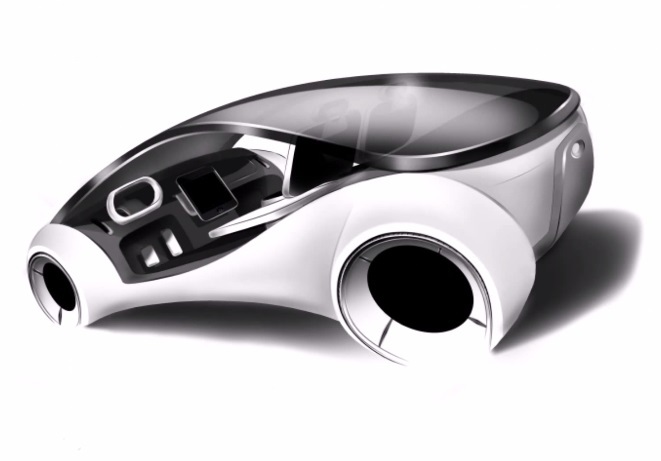 Freelancing and crowdsourcing website Freelancer.com started a contest called the Titan Project to create the most innovative design for Apple's car. 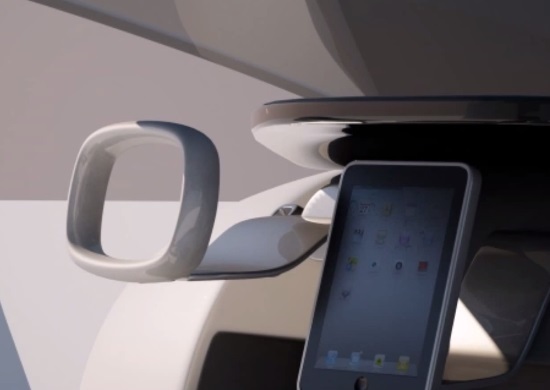 not just designing automotive software or individual components, the auto industry source said. 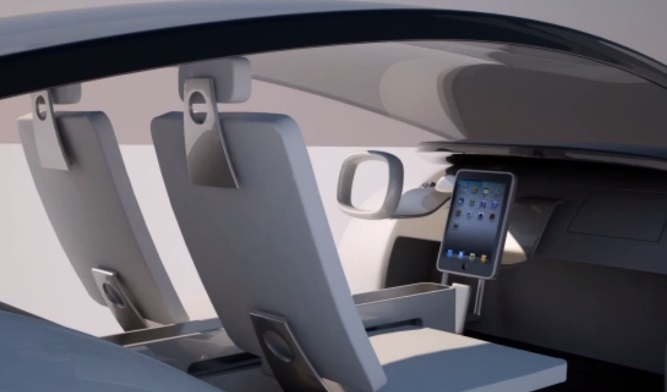 while studying the potential for automated driving, the source said. 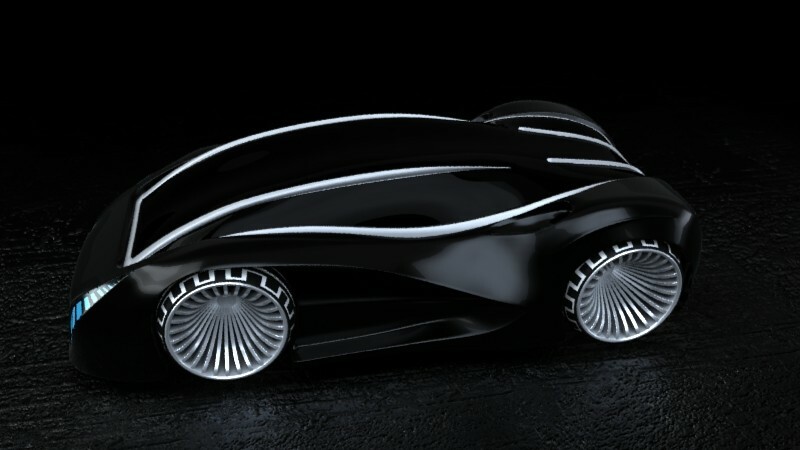 "Fully automated driving is an evolution. 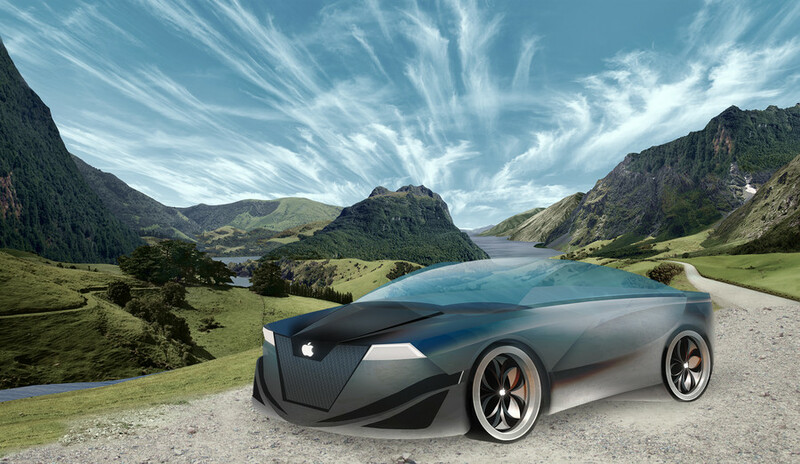 Carmakers will slowly build the market for autonomous cars by first releasing connected and partially automated cars," the auto industry source said. 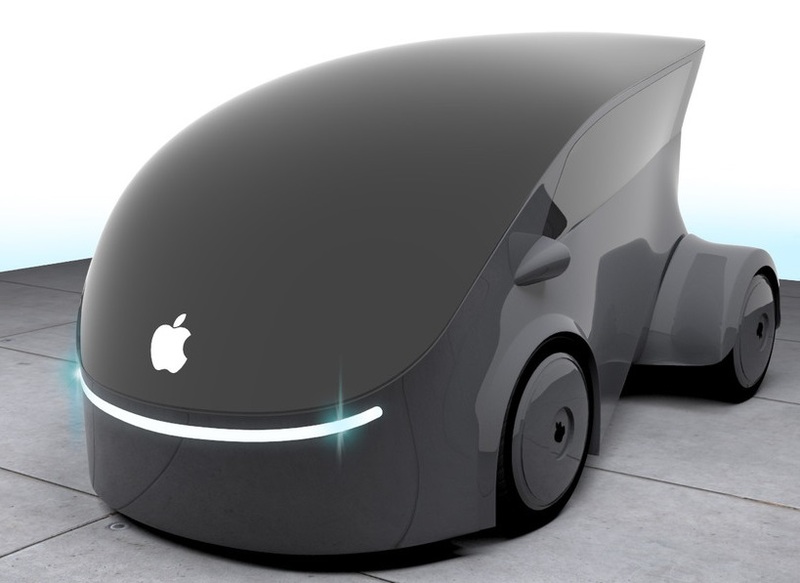 But clearly Apple has sharply raised its ambitions in automotive technology.